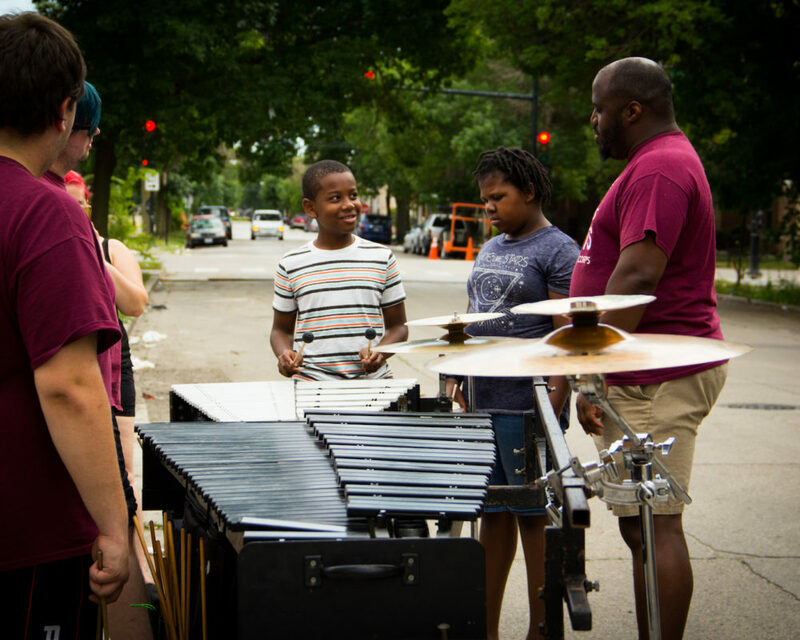 The Saints Youth Performing Ensemble is a new education-focused group designed for ages 8-16 years old. 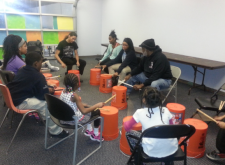 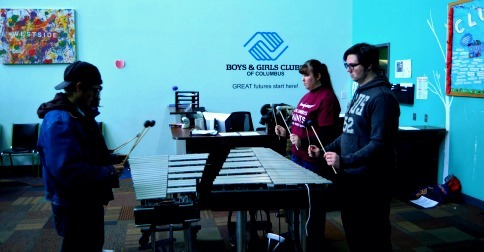 The program provides music education similar to that found in elementary and jr high school programs but centered around the percussion family of instruments. 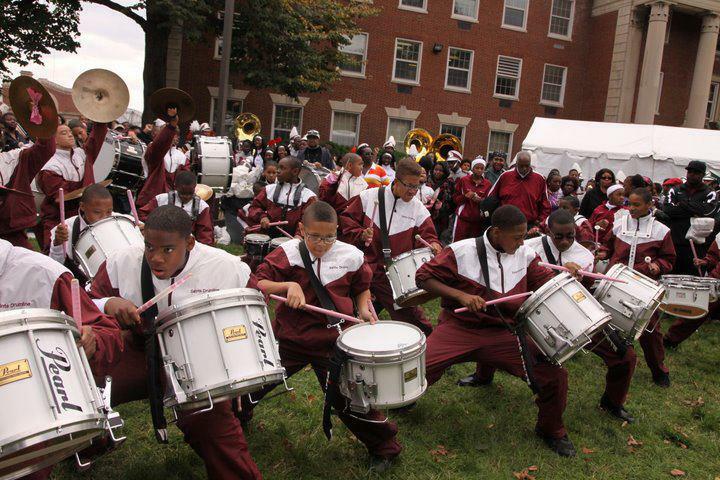 Through the course of the YPE’s season, their will be opportunities to perform for the community, march in parades, attend HBCU styled events and more. 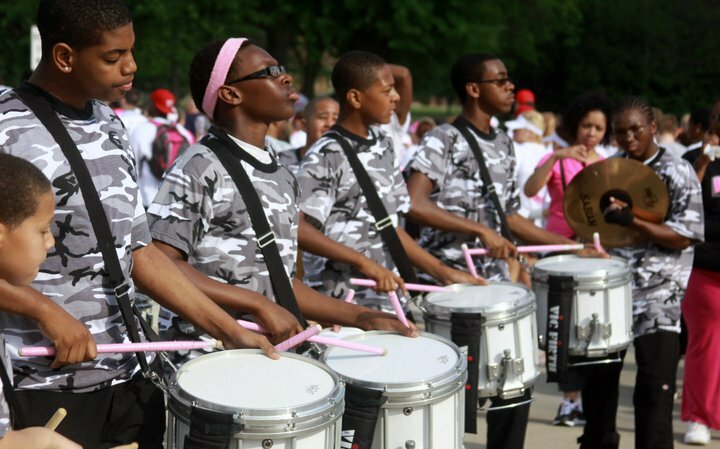 As part of the Saints family, we’re happy to provide this affordable education and performance opportunity in Central Ohio. 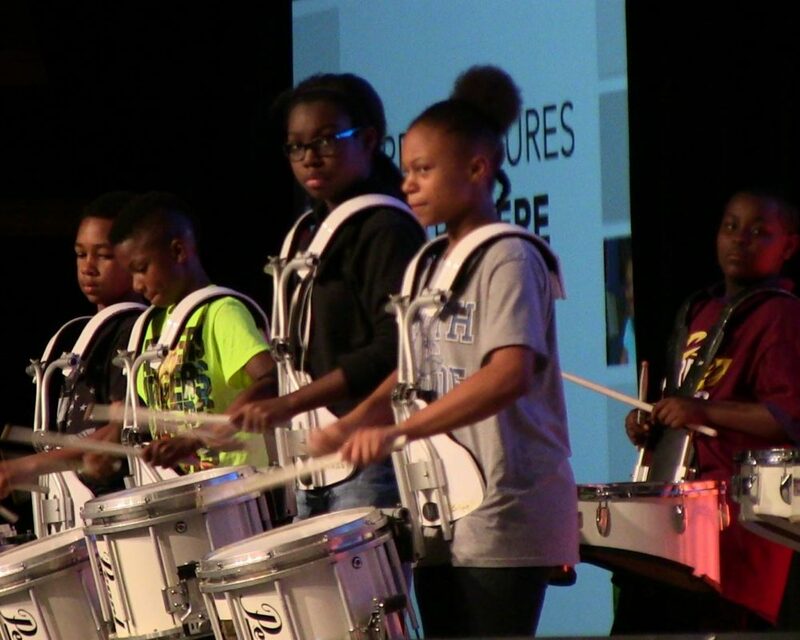 4 Bass Drums – For students with an excellent sense of time, and consistent ability to count and play complex rhythms. 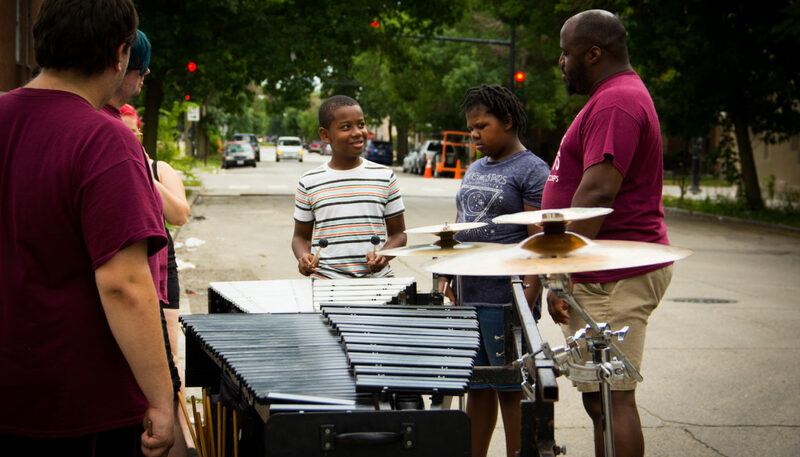 Please complete this short survey and sign-up form to help us prepare for 2019!